Recently Scott and I had the opportunity to travel to Chiapas, Mexico to study climate change and its affects on local agriculture. We learned a lot, had some incredible experiences, and saw some beautiful places along the way. For most of the trip we stayed in an old city in the mountains called, San Cristobal. 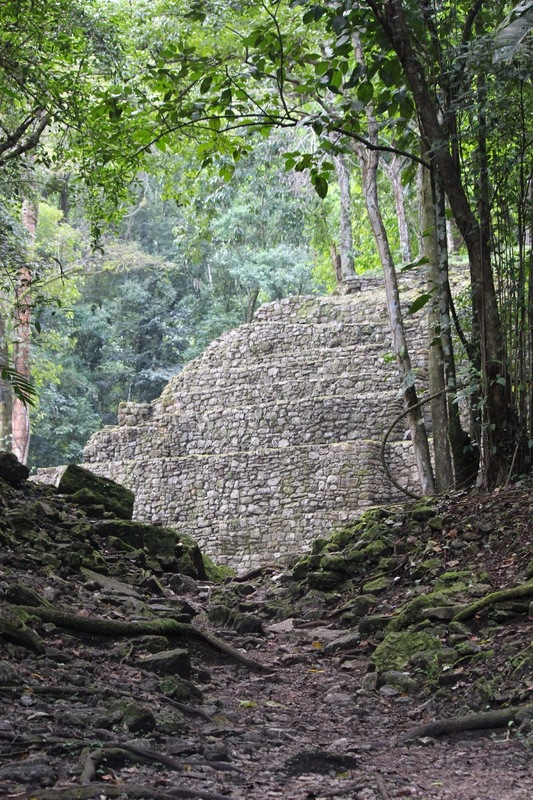 It was built shortly after the spanish first arrived on the site of an old Mayan city. 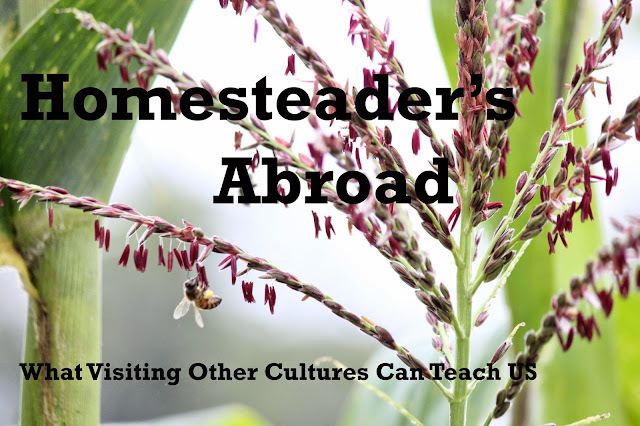 While stationed there we took day trips to organic farms, small coffee producers, and traditional milpas. We also visited the local markets and enjoyed the local food. A small farm in Northern New Hampshire is in many ways vastly different than one in Southern Mexico but there was a surprising amount of lessons that we were able to take home. Diversity. It was the single biggest thing that seemed to be helping farmers endure. For example the coffee producers were experiencing decreased coffee yields with the spread of coffee rust. In order to cope with this they began keeping bees to sell honey and were beginning to incorporate Macadamia nut trees as another product into their system. On Rabbit Ridge Farm we try to grow diverse varieties of vegetables and are trying to expand towards fruits and nuts as well. Local. Everywhere we traveled from the mountains, to the jungle, to the coast we saw and people told us about an increased focus on local food and crafts. This helps decrease impacts and means that a disaster elsewhere won’t affect your food supply. Obviously we were a big fan of this trend. Things that are handmade and homegrown are always the best anyway! Handmade gourd bottle with a corncob cork. Seed saving. Through discussions with local farmers we found out that many of them save seed. This saves them money as well as allows the varieties they grow to adapt to climate change over time. It also increases genetic diversity by keeping local varieties alive. We have plans to save seeds this year ourselves. Grow Your Own. Many people were also going back to the traditional milpa system. They grew a small kitchen garden and a larger rotating plot with staples like corn, beans, and squash. We grow for ourselves as well as to sell. We know that not everyone can grow all their own food but everyone can grow something! Pile of squash at a family’s milpa. Even though these movements weren’t huge they seemed to be steadily growing pace just like the homesteading and local movements in the U.S.
One other incredible experience we had was seeing wildlife. I know that it’s not entirely about agriculture but on Rabbit Ridge Farm our connection to nature is definitely a reason why we strive to be sustainable and organic. One of the last days of the trip we visited the Mayan Ruins of Yaxchilan. This ancient city spans the Usumacinta river between Chiapas, Mexico and Guatemala. On the Mexico side alone there have been over 100 buildings uncovered many of which we had the privilege to see. Where we entered Yaxchilan from the jungle. These buildings may not be so impressive in current pictures but they are massive and in their glory they were entirely covered in plaster complete with many paintings, carvings, and statues. This was no primitive society. They were not just worried about having enough to eat each day. They had time to create this great city and masterful carvings like the one below. 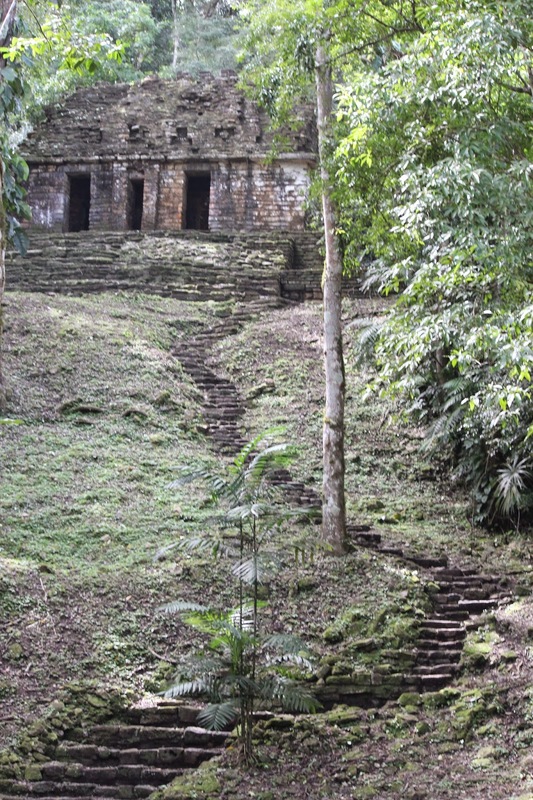 Now this area is surrounded by dense jungle but when the city and the Mayan Empire was in its prime this area and much of Belize, Guatemala, and Chiapas were completely deforested. Trees were cut to clear land for farming, make wooden structures, and burn for cooking and making plaster. Despite all of their great accomplishments the Mayan Empire eventually fell. The most likely theory is that they were unable to cope with great droughts that occurred in their area. These droughts were probably caused by the vast amount of deforestation. Even though droughts will probably not occur up here in New Hampshire there’s really no telling what climate change will bring. 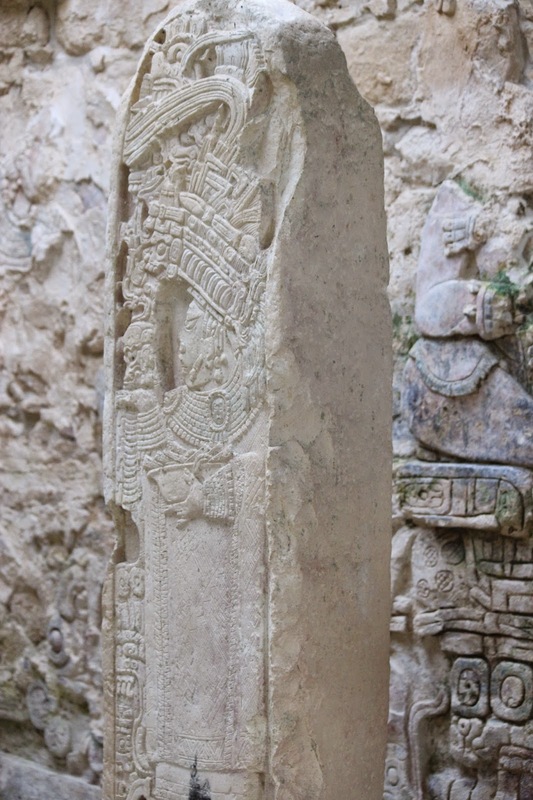 I’m not trying to say we should all prepare for doomsday but I think there’s a lesson to be learned from the Maya. If you don’t consider what effects your lifestyle is having on the environment mother nature might not be very kind in pointing it out to you. If you’d like to learn more about the Mayan Empire I highly recommend a book that we read for this course, Collapse: How Societies Choose to Fail or Succeed by Jared Diamond. Tell us about your adventures! What has traveling taught you?